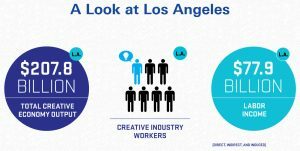 The newly released 2019 Otis Report on the Creative Economy demonstrates the tremendous impact and influence that the creative sector has on the economies of both California and the Greater Los Angeles region, and encourages investment in arts education, economic development, and cultural planning. 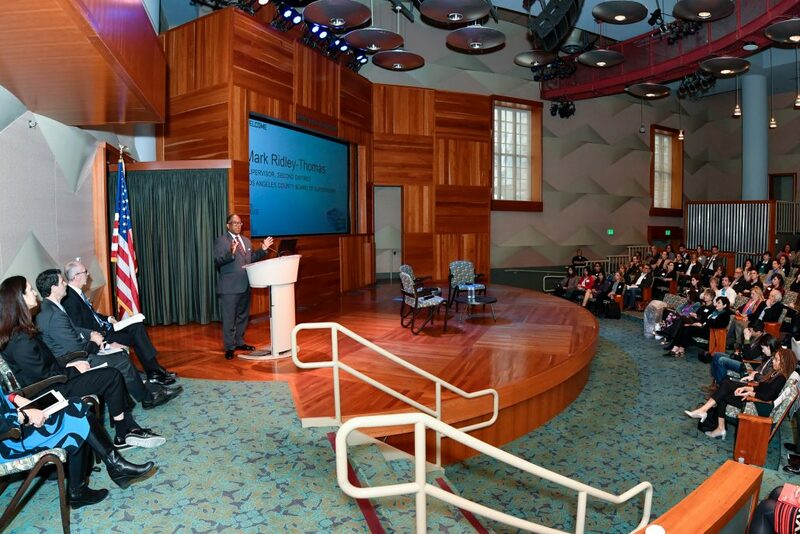 The Otis College of Art and Design partnered with Beacon Economics for the first time to generate the report, and obtained support from the California Arts Council on its statewide findings. “Working for the first time with Beacon Economics, in this eleventh year of the report, we take advantage of much learning that has evolved over the last decade,” said Otis College President Bruce W. Ferguson. “Sectors have been consolidated, race and gender are examined for the first time, and more attention has been placed on providing a richer context. 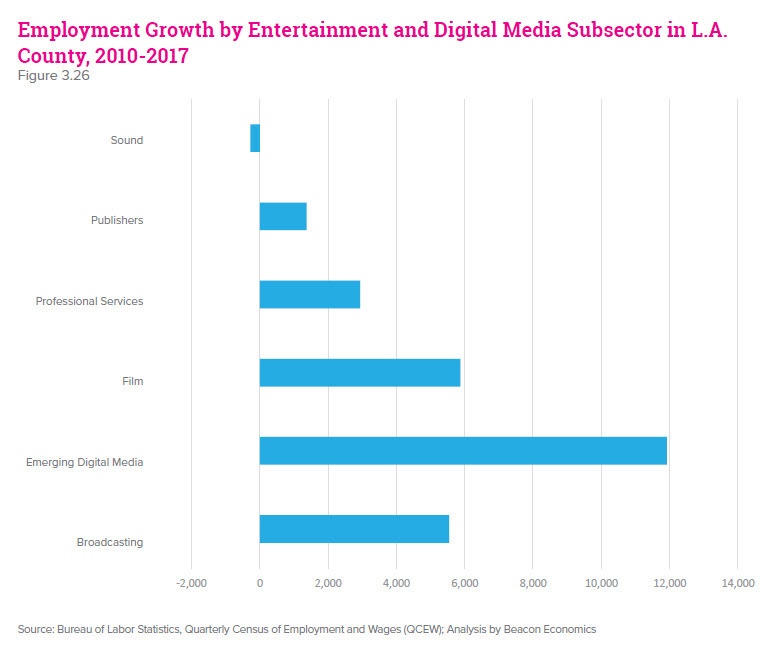 There has been a very robust increase in employment in the field of Architecture and Related Services & Fine Arts and Performing Arts – increasing by 32%, demonstrating the health of arts and design in Los Angeles as a key growth area in the economy.